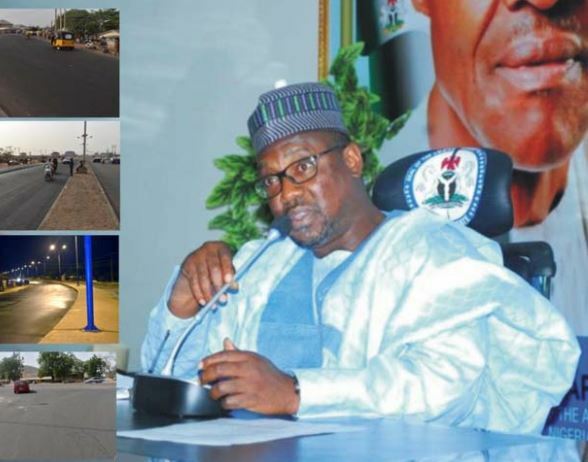 The Niger Government has spent about N328million on the rehabilitation of 1.7 kilometre of Tegina-Birnin Gwari federal road in Rafi local government area of the state. Alhaji Ibrahim Balarabe, Commissioner for Works and Infrastructure Development, made this known on Monday in an interview with the News Agency of Nigeria (NAN) in Minna. He said that the project which covered Karaga township road has since been completed. ”We can’t wait for the federal government to reconstruct the roads, hence the need for the present administration to reconstruct the road for the benefit of all sundry,” he said. He explained that the completion of the road would enhance the socio-economic activities of the people of the council area. The commissioner also appealed to residents of the area to desist from the dumping of refuse on waterways. He said that the ministry has reached out to traditional rulers to sensitise residents to desist from the act in order to avoid flooding.